Insanely smooth footage without a gimbal. Smart capture with SuperPhoto. Battle-tested and waterproof without a housing. Voice control for when your hands are busy. This is HERO7 Black. 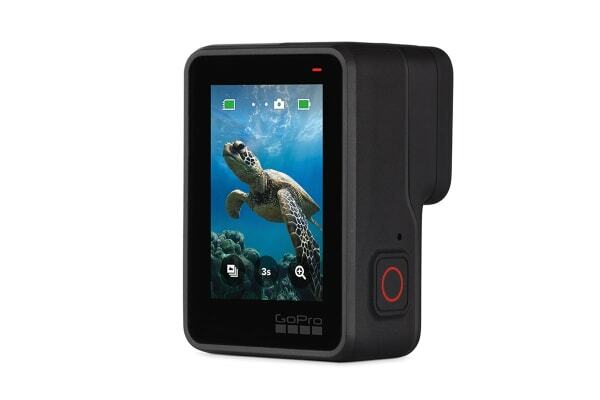 With insanely smooth, gimbal-like stabilization and 4K60 video and 12MP capture, GoPro HERO7 Black is like having a professional film crew with you wherever you go. Nail every photo with SuperPhoto enhancing your shots with HDR, colour mapping and noise reduction – in any light. Perfectly frame your photos and videos with touch zoom, tracking faces, places and action on the app so you can edit later. 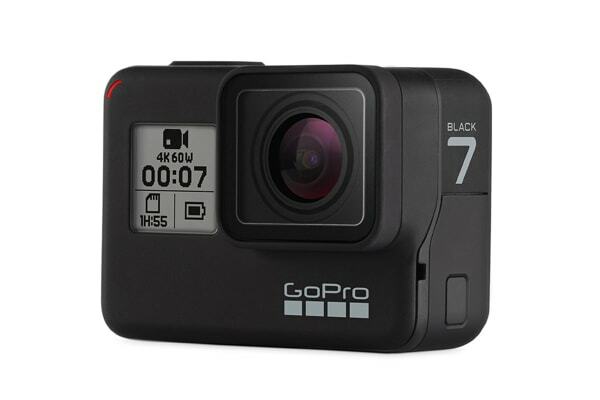 Stream live and share moments as they happen via the GoPro app. 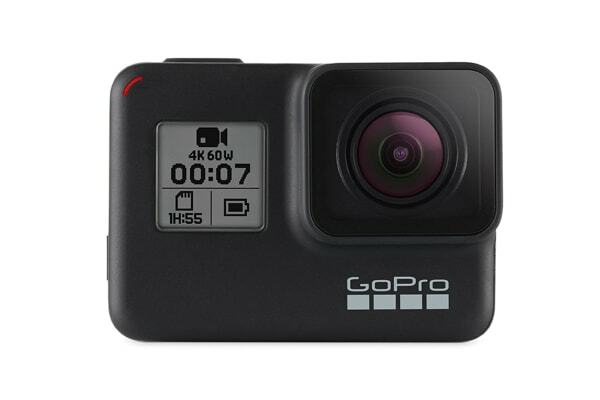 Relive your memories in new perspectives with features like TimeWarp – time lapse on the move – slo-mo (2x), photo timer and GPS stickers to track your speed, distance and elevation.